After last week’s rain delayed and reduced Malaysian Open, the European Tour heads to North Africa for the 40th edition of the Trophée Hassan II. Morocco is becoming a great golf destination; hopefully you have read reviews of my trip to Marrakech and Essaouira, if not, please follow the links at the bottom of this betting guide where you will also find a link to this year’s Morocco Festival of Golf, which is definitely worth taking part in and represents great value for money and you get to play on some stunning courses. Another player I will stick with this week is Tommy Fleetwood 22/1. Tommy again finished just outside the Top 10 places at the Malaysian Open, he’s now been outside the Top 15 spots only once in his last five events. 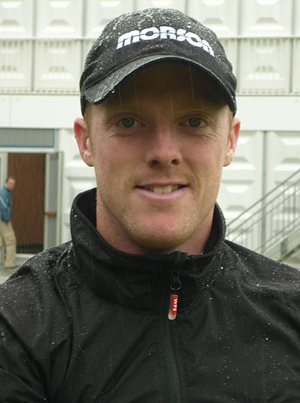 This is only his second year on the European Tour, but the lad from Southport had an illustrious amateur career where he topped the Scratch Players World Amateur Rankings and almost won on his Challenge Tour debut as an amateur at the English Challenge. 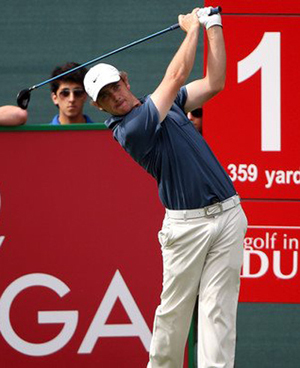 The lad has talent, so it’s a matter of when, not if, he will win his first professional event. I am going to stick with Rafael Cabrera-Bello 25/1this week. As stated last week I felt the Spaniard was having a tough time of it on the PGA Tour and that theory seemed to hold some water with Rafa’s Top 25 finish at the Malaysian Open, which has got to be a confidence boost coming into this week. That now makes Rafa’s European Tour record look like five Top 25 finishes from five starts. 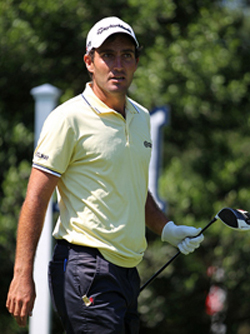 Edoardo Molinari 25/1 finally made a cut at last week’s Malaysian Open and with the tournament being reduced to 54-holes managed to get a second place finish, that with his opening round of 66, should give him confidence coming into this week’s event. Its also an event that Edoardo played well at last year, just missing out on a Top 5 finish and was a shot off making third place. Hopefully last year’s positive vibes will keep the Italian’s confidence high. We could stick with the theory that a player who’s surname begins with H is going to be in with a shout following on from the Hoey and Horsey wins at the last two Trophée Hassan II tournaments and go with in form, David Howell 33/1. We have tipped the Golf Monthly playing editor a couple of times this year due to his very consistent from. Another Top 10 finish at last week’s stop/start Malaysian Open means he has now only been outside the Top 25 once this year in his six starts and three of those have been Top 10 finishes. 2011 Champion David Horsey 33/1 seems to enjoy playing on this track, he also had a Top 15 finish here last year when defending his title and finished with a final round 66, so he will have plenty of positive memories when he arrives this week. And his first Top 10 finish of the year at the Avantha Masters two week’s ago couldn’t have come at a better time. You just can’t seem to get a hold of where Mikko Ilonen’s 80/1 golf game is from one week to the next. The Fin has had two Top 20 finishes this year and two missed cuts from the five tournaments he’s played in so far this year. But what I do know is he had a good finish at the weekend and was just outside the Top 15 places and will be playing on a course where he’s had a Top 10 and Top 20 finishes respectively in the last two year’s the Trophée Hassan II has been played at Golf du Palais Royal – Top 5 this year?